These tools and resources, created by our partners and other trusted innovators in the field of water quality and soil conservation, will help you to explore different conservation practices as they pertain to your specific needs. 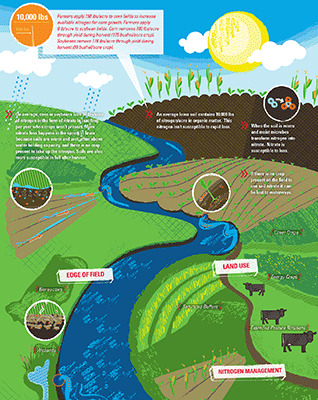 Check out this interactive, online tool that explores science-based research that is being conducted both on campus and in the field at Iowa State University regarding nitrate management and its impact on water quality. Through research and education, the Leopold Center helps to identify and develop new ways to farm profitably while conserving natural resources. Check out these profiles of Iowa's conservation success stories. Want to see active projects throughout the state? 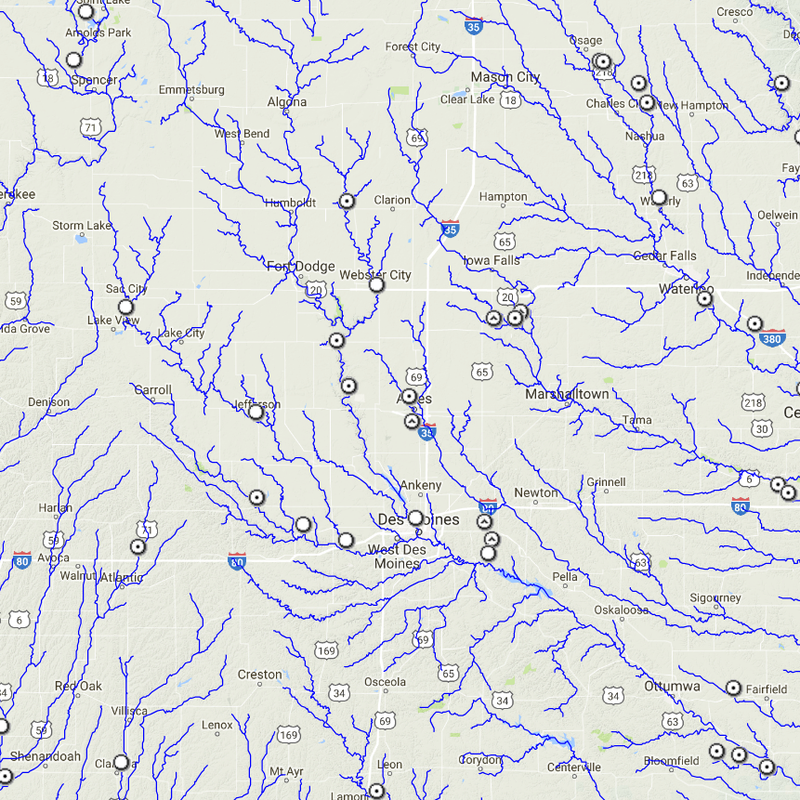 Check out this interactive map, managed by Iowa Department of Natural Resources. 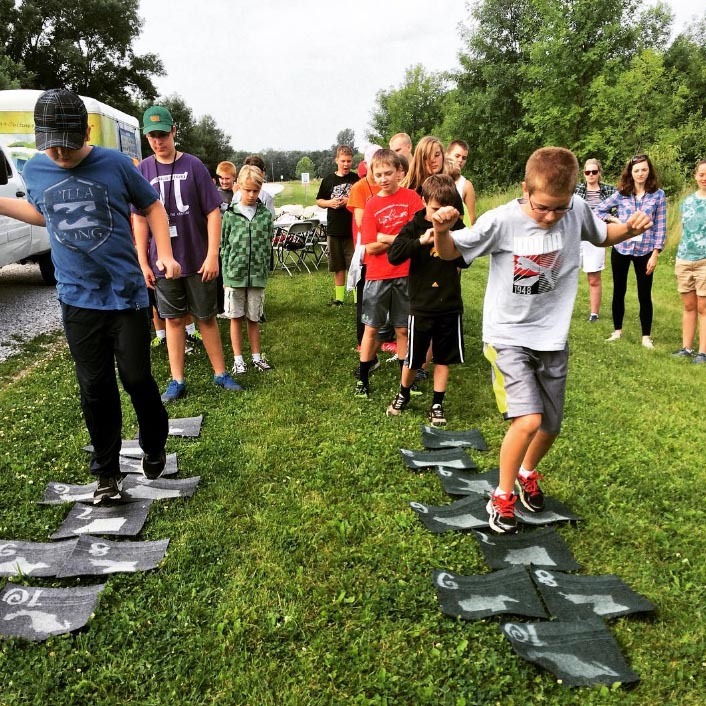 Water Rocks!, in conjunction with Iowa Learning Farms, is creating a new public awareness toward the many issues surrounding water. CSIF was established in 2004 by farmers for farmers to help those that raise livestock successfully and responsibly manage changes to their livestock farms. Watch information videos and learn more about water quality, conservation practices, and more from Iowa State University. Iowa's landscape has changed dramatically over the past 10,000-15,000 years. Travel through time from the age of the glaciers, through several thousand years of prairie and formation of the world's richest topsoil, to modern agricultural practices today. This web site provides a process to calculate economic return to N application with different nitrogen and corn prices and to find profitable N rates directly from recent N rate research data. The method used follows a regional approach for determining corn N rate guidelines that is implemented in several Corn Belt states. This is an agricultural economics and business website created and managed by Iowa State University Extension and Outreach. 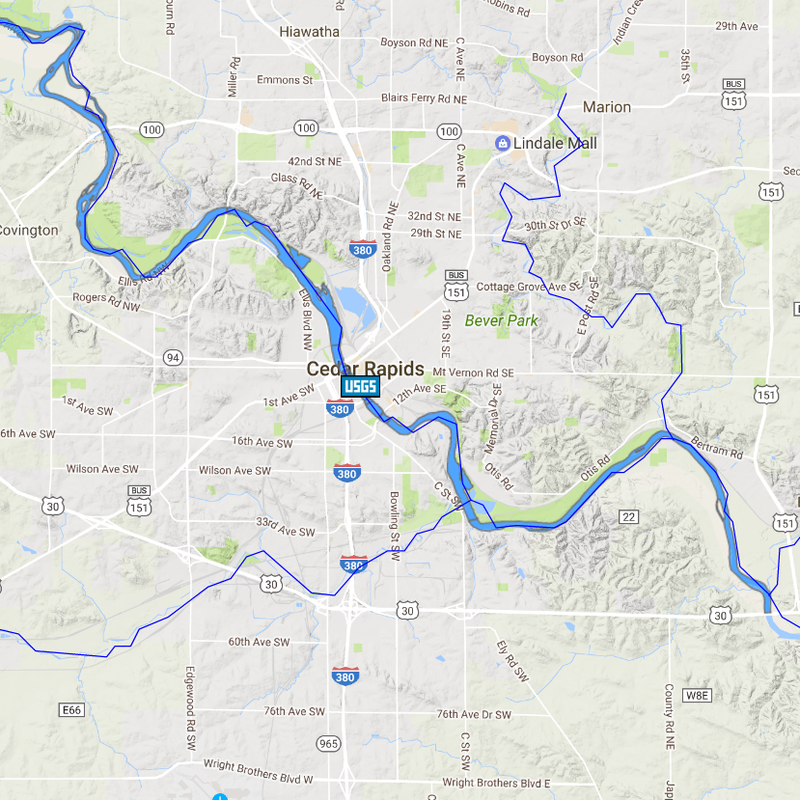 The IFC is the nation’s first academic center devoted to the study of floods and is currently working on a large project to develop new floodplain map for 85 of Iowa’s 99 counties.